Give yourself a holiday in Tuscany .... We will give you a free Wine Tasting. Book a holiday villa in Tuscany within January 31st 2017 and you will have a free wine tasting offered from Eurocasa! This year we decided to make a gift to all people who are choosing to book their 2017 vacation through us. What are you waiting for? In our website you will find a wide selection of Villas, Apartments, Agriturismo with swimming pool in Tuscany to fit all your needs. If you make a reservation for 2017 in any of our properties, we will offer you a wine tasting with three different quality Tuscan wines accompanied by appetizers, at a wine shop in the historic center of Arezzo. You will only have to write in the reservation form "Free Wine Tasting" and we will send you, our wine tasting voucher, to be used during your stay. 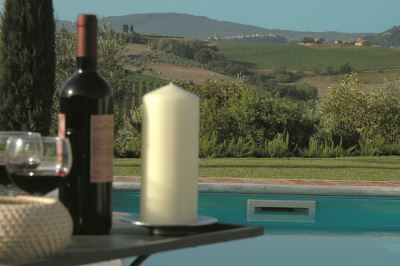 We are at your full disposal to help you in arranging your holiday in Tuscany!